Revised version of fantasy adventure now out. Revised eBook, published 2018 on Kindle. Sometimes, going home is the most dangerous adventure of all! The Return of Innocence blends humor and romance with exciting fantasy action. Visit Theln, a planet of magic, dragons, nobility, and heroes. Sasha Varov was born into a noble home in the Thelni kingdom of Jaan, but Sasha’s father dared to oppose the king’s sorcerer, Wuhrlock. Sasha and her family became exiles on a desolate island. At sixteen, Sasha left her island home to buy seeds in Jaan. She stumbled into a series of misadventures that ended with the death of Wuhrlock and made Sasha a legend, known as “Innocence.” Never mind that the legend barely resembled the truth, or that Sasha caught Wuhrlock in an unguarded moment. When Sasha returned for more seeds, the people of Jaan expected her to defeat a much more ruthless and powerful sorcerer. 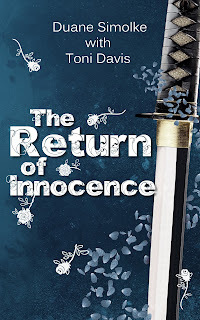 I wrote the short story “The Return of Innocence” in 1983. With contributions by Toni Davis, I later developed it into a novel. As with all of my books, it includes gays and people of color. Disclaimer: Admittedly, some of the readers who like my other works have no comment about this one, and one critic really tore apart the first edition. Still, I wanted to create a light-hearted and fun novel, and I enjoyed the adventure. Some reactions follow. February 2018: Interview About Sons of Taldra and More at BooksGoSocial.Com. I also talked to them about creativity, science fiction, book promotion, and my love for Babylon 5. 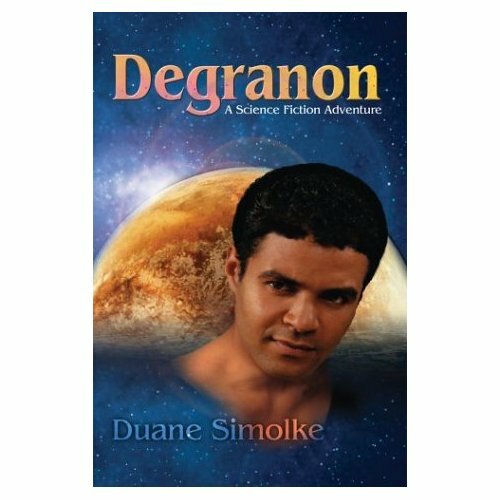 I need more reviews for my novel Degranon: A Science Fiction Adventure. If you are interested, you can read the book for free via this link: Reading Deals: Degranon: A Science Fiction Adventure. Reading Deals is free to join, and they're hosting the book for reviews. They also have other books to review, as well as bargain-priced eBooks. 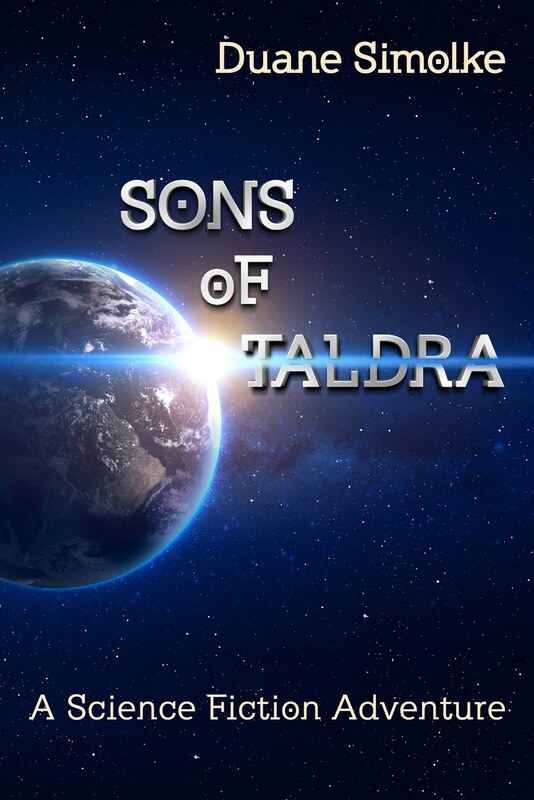 Sons of Taldra will be free for reviewers at Amazon on 3/15/18. On the planet Valchondria, no illness exists, gay marriage is legal, and everyone is a person of color. However, a group called “the Maintainers” carefully monitors everyone's speech, actions, and weight; the Maintainers also force so-called “colorsighted” people to hide their ability to see in color. Keywords: gay scifi, queer scifi, diversity in science fiction, scifi adventures. Book Review: "Empathetic presentation of an unusual group of small-town residents." Read John H. Mandold's review of The Acorn Stories to see what he says about the Texas fiction collection. "John is a member, and former officer, of numerous professional, writer, and art associations, as well as an elected Regulator of SASS and a member of the Cowboy Fast Draw Association with numerous prizes in their competitions." LenkasList.Com is an online writing community that allows creatives to upload fiction, poetry, interviews, reviews, etc. Visitors can explore by genre, title, or author. Read about The Acorn Stories at LenkasList.Com. Read the review of The Acorn Stories at WordRefiner.Com. "I found this wonderful collection of related short stories to be fully engaging! I was completely drawn into these true-to-life vignettes of a fictional small town." WordRefiner.Com is a book review and book editing site. Visit now for more details.